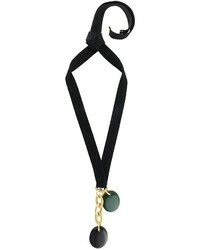 Marni Chain Pendant Neckace £438 £674 Free UK Shipping! 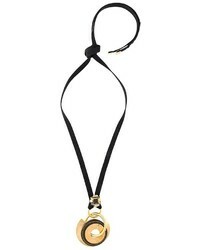 Marni Circle Pendant Necklace £327 Free UK Shipping! 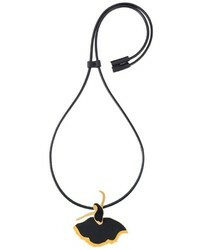 Marni Dancer Pendant Necklace £241 Free UK Shipping! 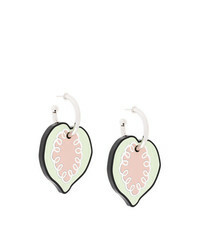 Marni Drop Heart Earrings £155 £310 Free UK Shipping! Marni Abstract Chandelier Earrings £378 Free UK Shipping! 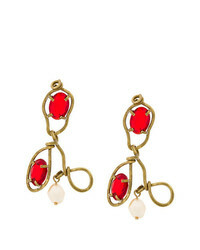 Marni Bead Pendant Earrings £258 Free UK Shipping! 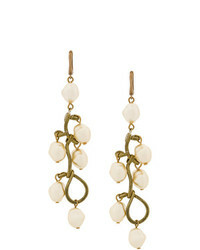 Marni Faux Pearl Pendant Earrings £327 Free UK Shipping! 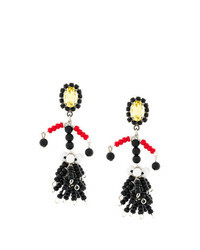 Marni Beaded Earrings £258 Free UK Shipping! 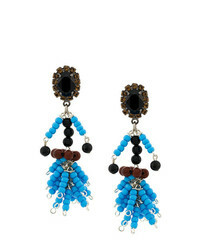 Marni Beaded Pendant Earring £155 £258 Free UK Shipping! 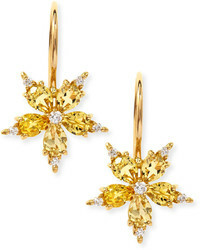 Marni Oversized Pendant Earrings £249 Free UK Shipping! 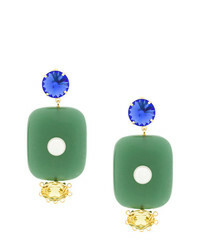 Marni Large Chain Pendant Earrings £413 £689 Free UK Shipping! 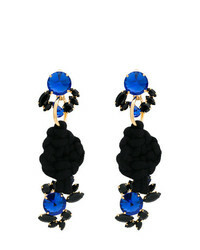 Marni Rope Knot Earrings With Faux Jewels £473 Free UK Shipping!